One of the main incentives for cutting the cord is to avoid paying for a lot of bundled channels that you don’t care about. But as fragmented as the streaming market is, subscribing to a bunch of different services to get all the content you want adds up, perhaps too close to your monthly cable bill . While that isn’t bound to change in the short term, Hulu wants to offer some relief by cutting its entry level subscription to $5.99 per month for the first year. The promotion is limited to new Hulu customers only and applies to its subscription service with limited ads, with pricing going back to $7.99 per month after the first year. The streaming service is not offering any discounts for its $11.99 per month commercial-free offering. The promotional price undercuts Netflix’s single-stream, SD-only plan, which goes for $7.99 per month, as well as their two-stream $9.99 plan with HD content, and Amazon’s new standalone streaming option (sans Prime shipping) for $8.99 a month. 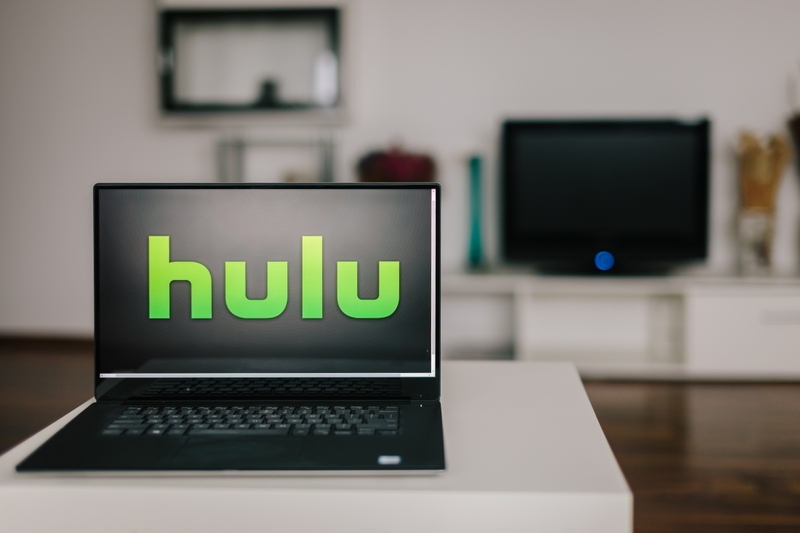 Hulu offers on-demand TV shows from major networks that become available a day after they are aired. The company is also working on a live TV streaming service that’s going to be launched in 2017 and is rumored to cost $40 per month, with content from Disney, Fox and most recently Time Warner after the latter bought a 10% stake in the company. Hulu is still lacking in much needed features. They need profiles so I don't have to made through what everyone in rest of house watches. I will not pay $40/mo for the "live" option when it becomes available. And you still have to watch tons of ads. Remember when it was free? Yea... I barely watched it then, either. Hulu is junk. They lost their rights to stream CW content on the service. I just literally resubbed to the no commercial plan just to be shocked that 3/4 of the shows I watch were removed from my watch list. No arrow, flash, supergirl, the 100, supernatural, legends of tomorrow. I didn't watch a single thing and immediately contacted to see if I could get a refund and they obliged. I'm greatful but the service has no use to me. The majority of other network shows are junk. The CW now has a Roku app that allows you to watch their shows for free. No cable/satellite subscription required. You have to wait until the following day after the show airs, and I believe it will contain commercials, but it's free.